We recently visited friends of ours who live in Elizabeth City, North Carolina. Knowing I serve with Hope61, they took us to a cafe they’d recently discovered in nearby Hertford, called Brew 2 Rescue. The cafe offers a delightful breakfast and lunch menu (mainly soups, sandwiches, and salads), specialty coffees, and made-from-scratch baked goods. All throughout the room, with modern decor to rival any trendy coffee shop, are displayed posters with information about human trafficking. Working with their parent company, Open Door Church, ALL PROCEEDS are donated to human trafficking ministries around the world. Prominently displayed above a doorway is a poster that states: “We are not simply to bandage the wounds of victims beneath the wheels of injustice, we are to drive a spoke into the wheel itself!” Spying this, I was immediately reminded of our own ministry goal, to prevent human trafficking from even taking place. One of the most important things we can do, besides praying, is by educating people about the problem and about the risk factors that make so many people vulnerable to exploitation. As we travel from church to church during this period of home assignment, I’m amazed that there are still people who have never heard anything about trafficking. Children are not learning about it in their schools. Pastors are not preaching about it in their churches. And, despite the fact that trafficking occurs in every state in our nation and in counties around the world, people are not reading about it in the papers. Maybe they’re not looking hard enough. Maybe they close their ears when their pastors preach about it. After all, sometimes it’s easier to pretend it’s not happening than try to figure out what to do about it. But for those who refuse to hide their heads in the sand, there are simple things everyone can do. For example, there are three recommended apps that raise our awareness of the scope of the problem–even if we are uninformed participants. (1) The Trafficking in Persons app educates users of the issue and what it looks like around the globe, (2) The Slavery Footprint app asks questions that help us to recognize how many slaves are needed to support our lives through the things and services we buy, and (3) The Free2work app, which enables us to check to see if our favorite brands are made through slave labor. By downloading and using these apps, we can become more socially aware of the products we buy and be better informed of the problem. They also encourage conversations with others who may not know about trafficking. 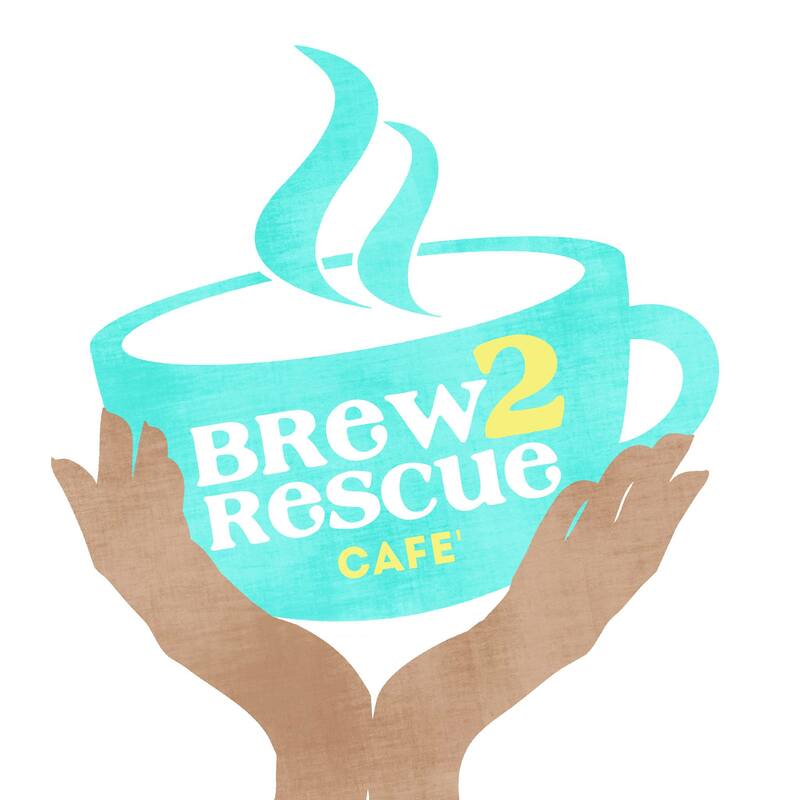 And for those living in or traveling through eastern North Carolina, you can fight human trafficking just by purchasing your favorite coffee drink, from-scratch dessert, or delicious sandwich wrap at the Brew 2 Rescue cafe. Can Human Trafficking Ever Be Stopped?